Transform all areas of your ashtanga yoga practice in stunning Salento during this unique family friendly ashtanga yoga retreat with Sarah Hatcher. Join Sarah Hatcher for a full week of vibrant Italian culture and yogic liberation in stunning Salento with guided and Mysore style ashtanga yoga, pranayama, chanting and meditation. Families and children welcome! Morning classes begin with pranayama and meditation followed by conducted or Mysore style of ashtanga vinyasa yoga practice. Afternoon workshops will consist of specific investigation into asana, chanting and singing class and/or restorative yoga. Families are welcome to come to the retreat. Children will enjoy Salento’s playground with a playhouse, swings and a slide; the pool, the near-by beach and endless adventures in the garden will offer a safe and delightful time for all ages. Yoga classes will be conducted for adults only so please plan to bring a childminder with you or get in touch with Sarah if you are in need of one. Please bring a copy of your favourite yoga sutras translation with you. All levels are invited; no experience in ashtanga yoga is required. Asi – the sword – use discriminative awareness to cut through any unwanted thought patterns and habits in order for transformation to take shape. Sarah Hatcher has been practicing Ashtanga yoga since 2000. Sarah has been a devoted student of David Garrigues’ and Dena Kingsberg. She also has studied with Shri K Pattabhi Jois, and Sharath Jois. She studies Sanskrit with David Miliotis at Ashtanga Yoga Orange County. Sarah was the founder and Director of Ashtanga Yoga Boise, Idaho from 2008-2011. From 2011-2012 Sarah moved to Philadelphia to study with David Garrigues, assist him with the opening of the Ashtanga Yoga School of Philadelphia, and teach while he was traveling. Currently Sarah is a Senior Yoga Teacher registered in the Yoga Alliance UK. 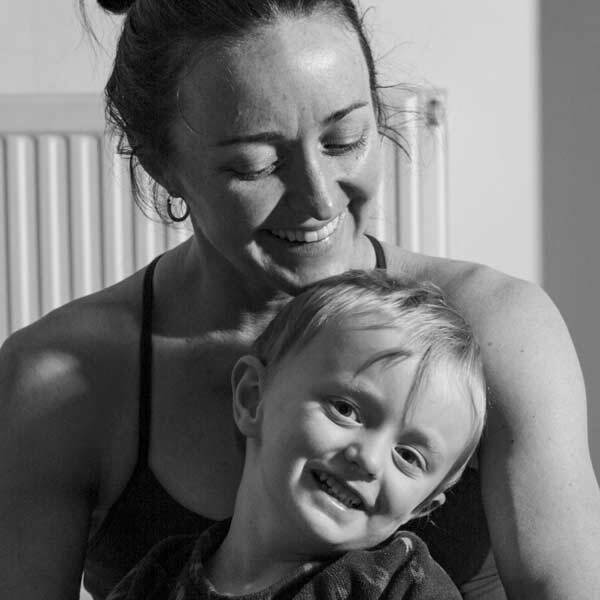 Sarah is based in Edinburgh, Scotland where she is the Morning Mysore Director at Meadowlark Yoga; Sarah teaches workshops and retreats throughout Scotland. Besides her daily asana and yoga sutra chanting practice, the most exciting new series has been becoming a mother; the birth of her son Dashiel in 2014 was her most intimate and focused yogic practice yet. Becoming a mother has made her appreciate the practice of ashtanga yoga even more: she is grateful for Guruji’s teachings for constantly making her investigate her higher self; it is through daily practice that Sarah learns how to be her best and care for others in most sincere way. 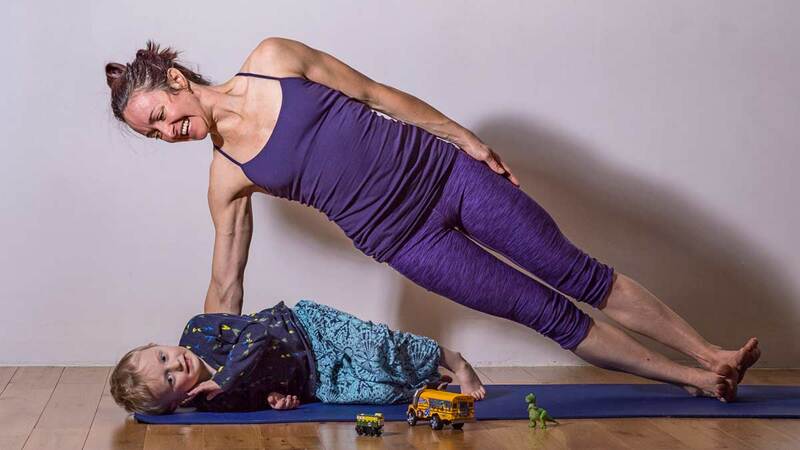 When Sarah isn’t on her mat chanting or practicing, she is playing with her son and her husband Tim, often walking in the hills; cooking, swimming and staying fit and healthy.